Matte on the outside. Glossy on the inside. 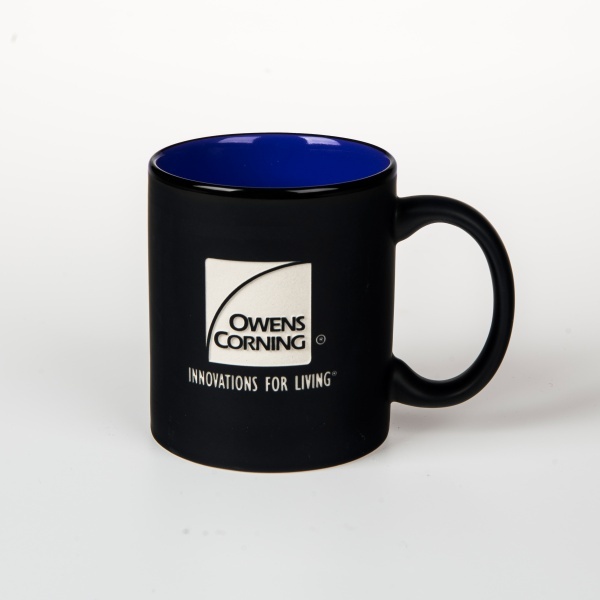 These fantastic color combinations are appetizing choices for your favorite hot beverage.